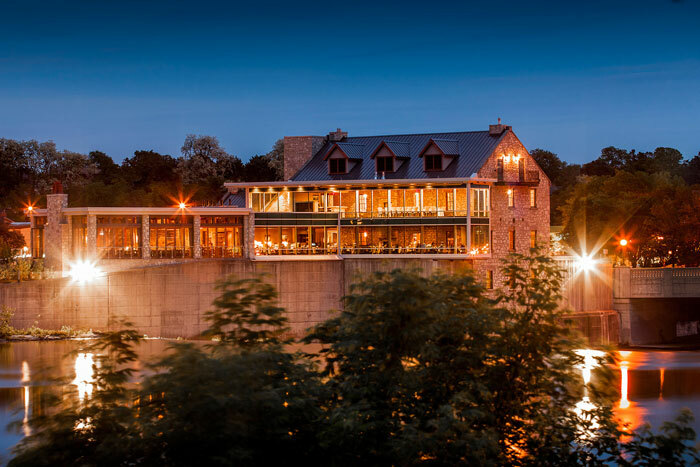 Situated on the east bank of the Grand River, Dickson Mill, one of the oldest surviving industrial buildings in the region, is a masterpiece of unobtrusive architectural beauty. 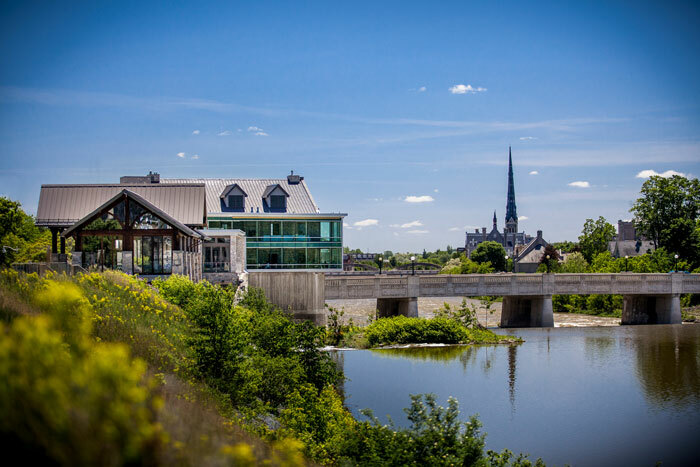 Constructed decades before the birth of Canada, it began its life as a grist mill, using the river’s current to power its iron turbines. 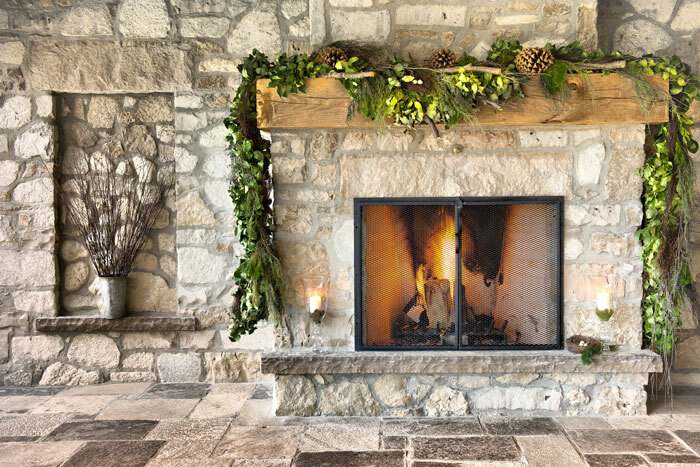 Motivated to create something timeless just as William Dickson was almost two centuries earlier, the Ciancone family purchased the property in 2008. 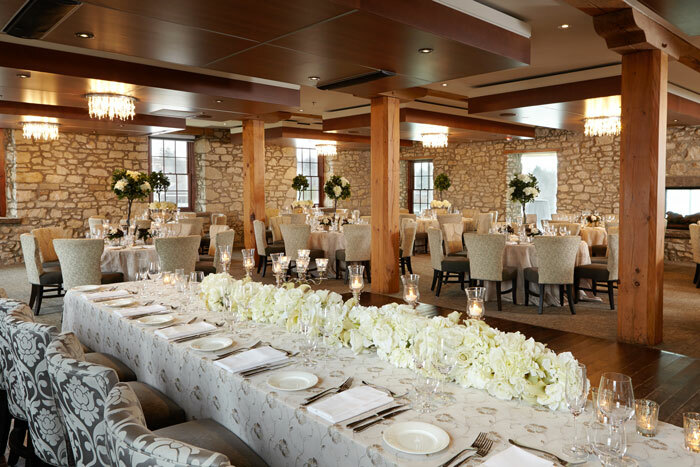 Following an extensive restoration and building process, Cambridge Mill is now a stunning dining and event facility, a genuine landmark inspired by the region’s history and the Grand’s unassuming majesty, bringing them to new life through seductive modern design. 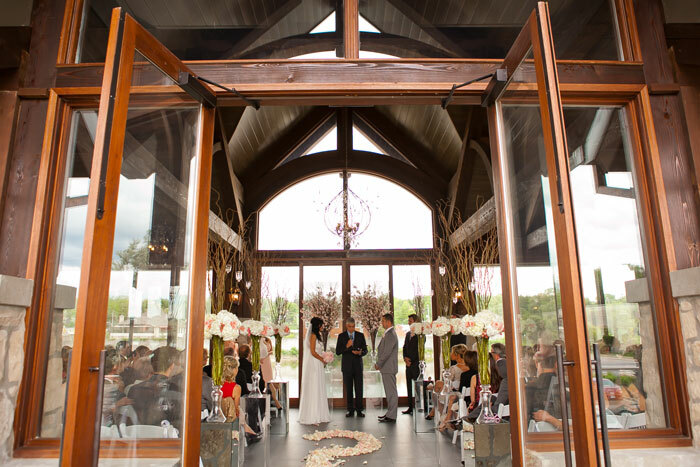 For a wedding celebration, there is simply no better place to stand in the presence of the past while taking the first steps into your future. 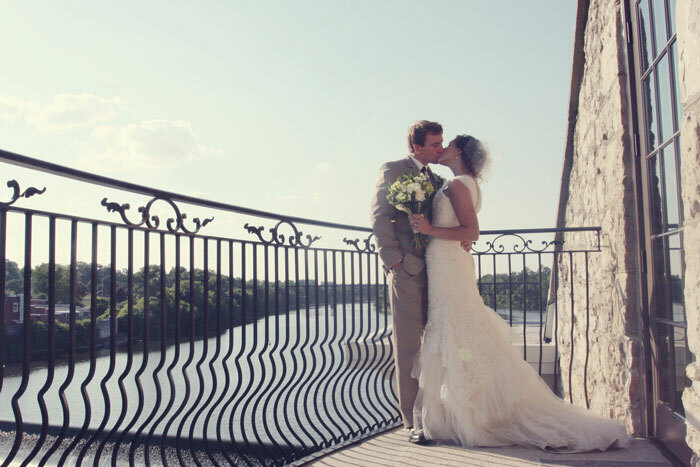 Seasonal indoor and outdoor ceremonies available bordering the Grand River.